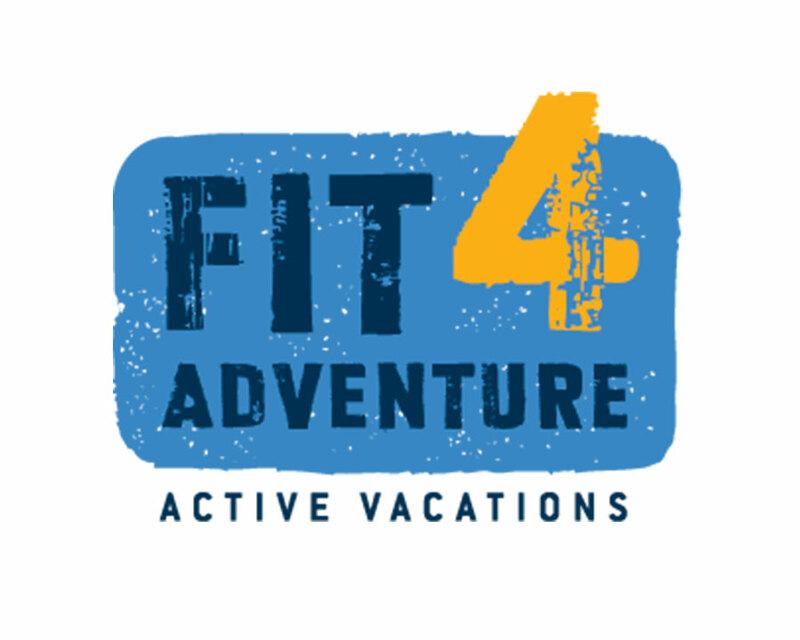 Fit 4 Adventure has been traveling the world since 2001 with over 1,000+ adventures in over 11 countries and counting.They take you to the best places and book hand-picked accommodations Every one of their trips features a dedicated team member that travels with your group to ensure you have the best time possible. We’ve worked with F4A for quite some time and we have designed multiple flyers for them. 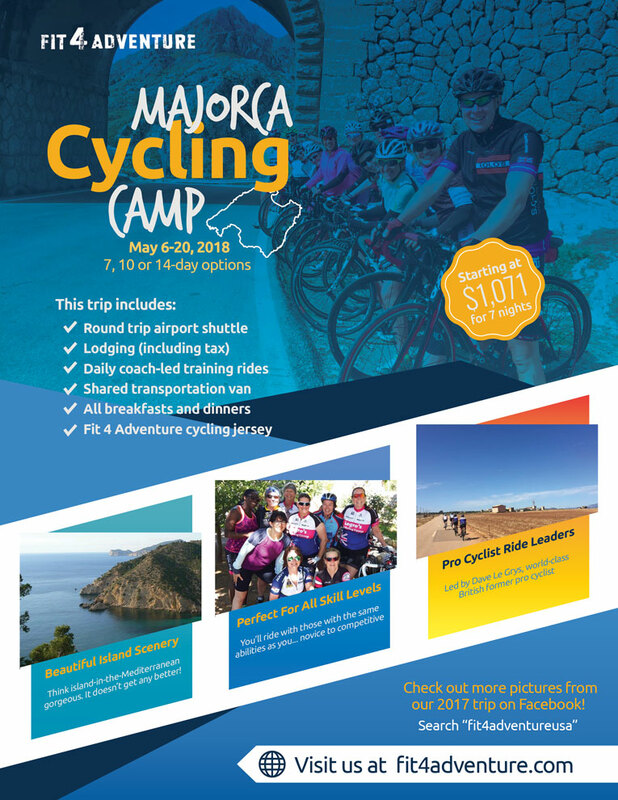 The purpose of the flyer is to get people interested in booking the Majorca Cycling Camp trip. 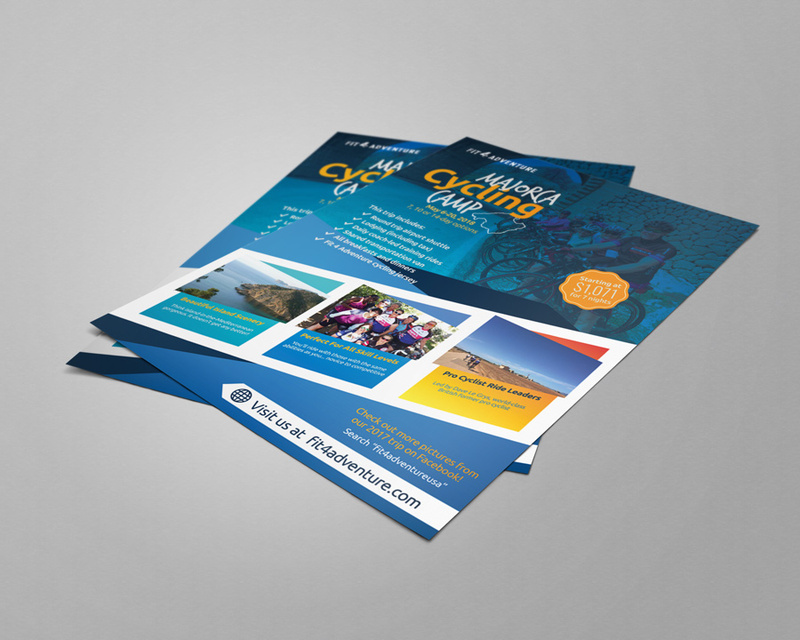 These flyers were printed to be used at social mixers organized by Fit 4 Adventure. 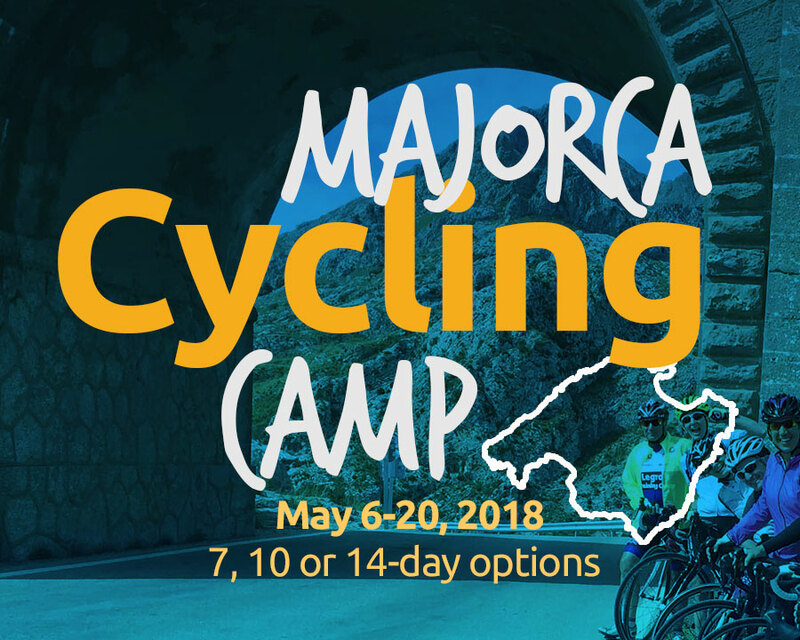 The colors for the project stay consistent with Fit 4 Adventure’s color palette while introducing a new script font to mix things up. 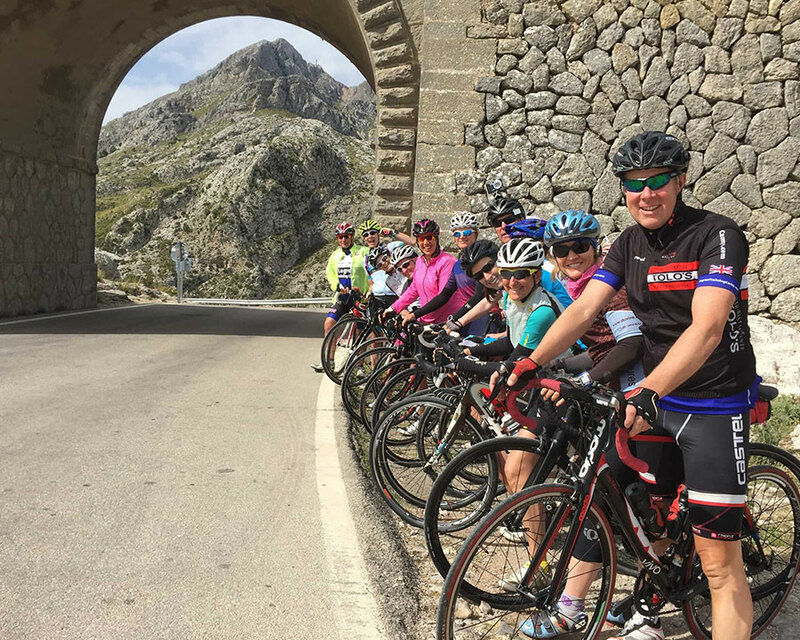 We also included photography from previous trips to capture the beauty of Majorca and the excitement of previous cyclists.